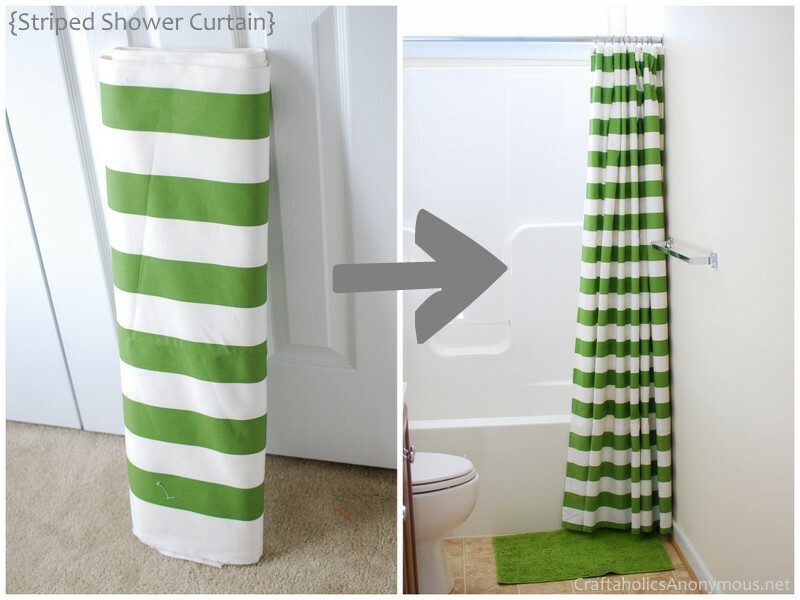 Are you looking for a new shower curtain to update your bathroom? The best way to put your creative stamp on the room and get exactly what you want is to make it yourself. I have found plenty of options out there for the beginning sewer or crafter. These are ideas that ANYONE can do.